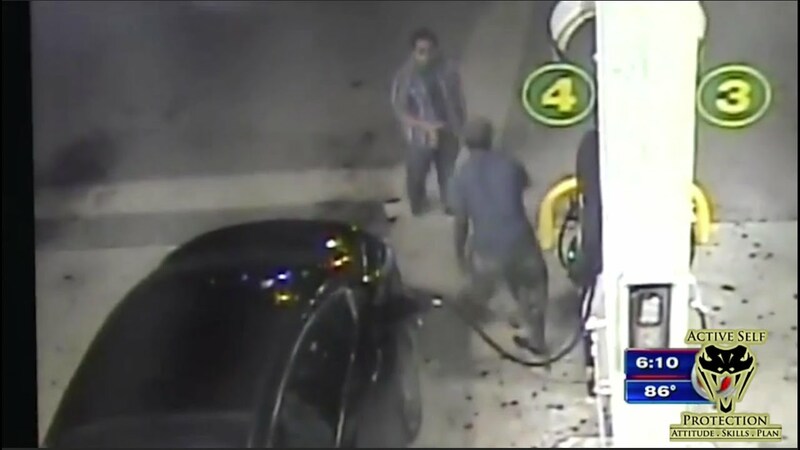 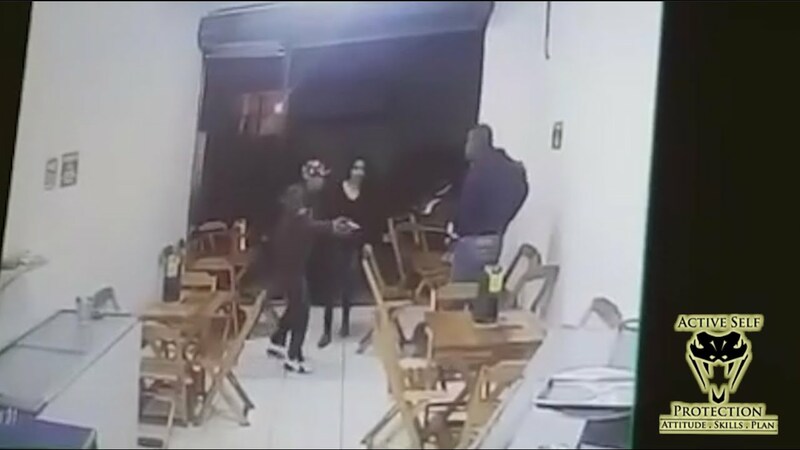 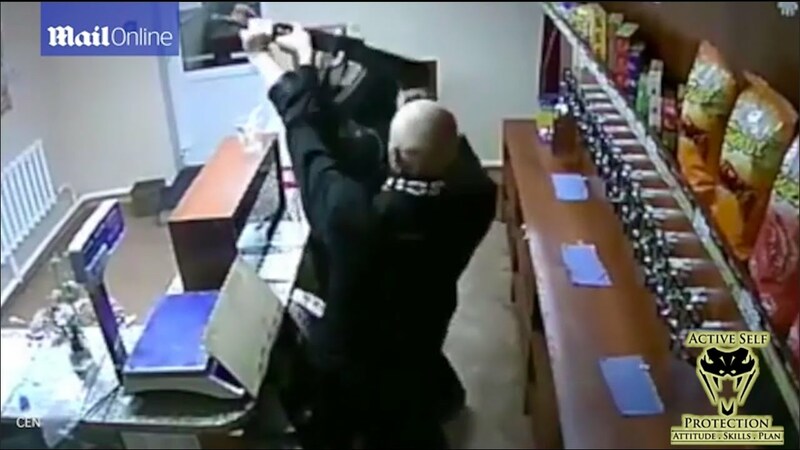 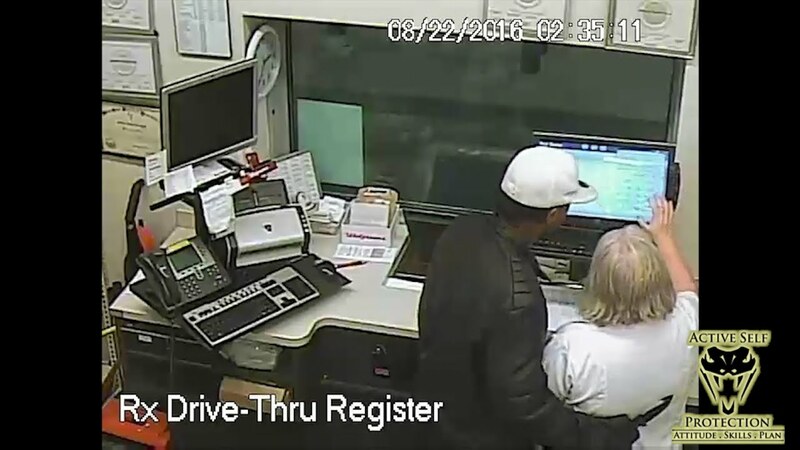 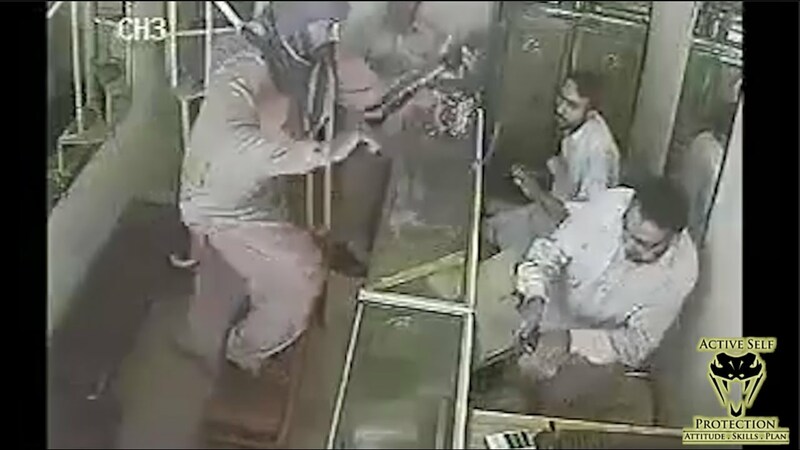 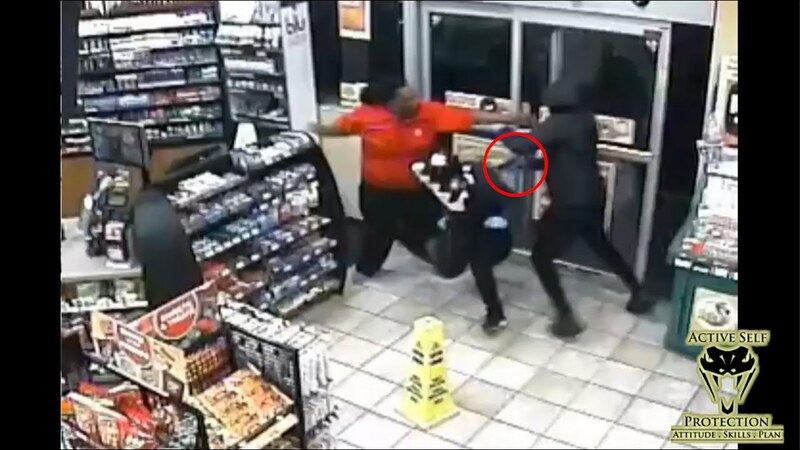 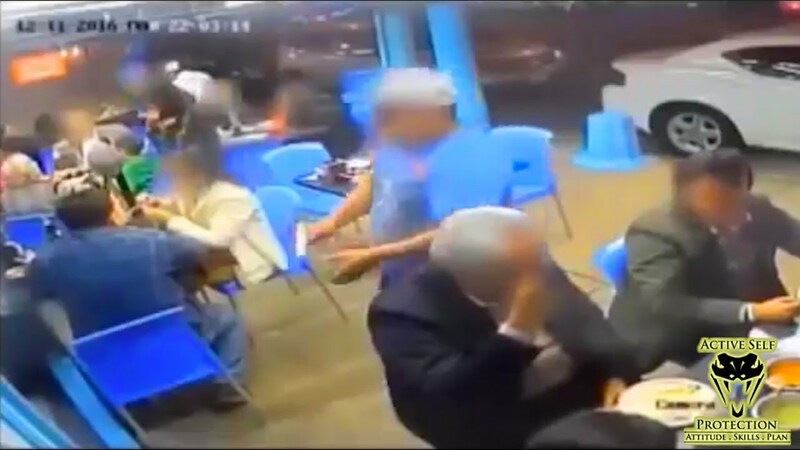 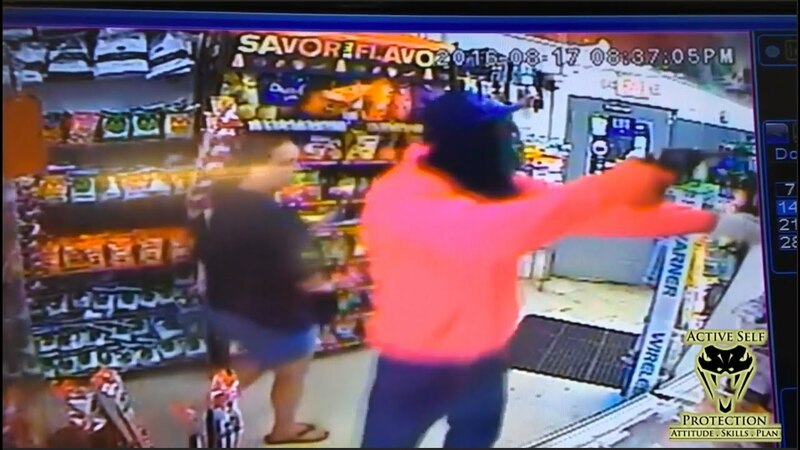 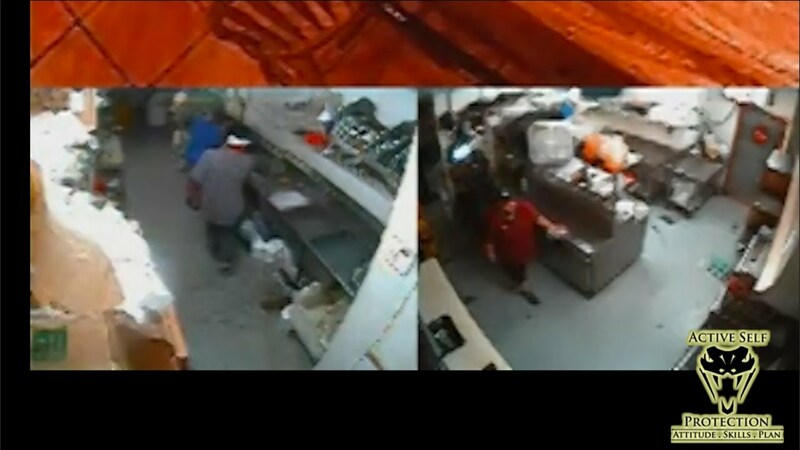 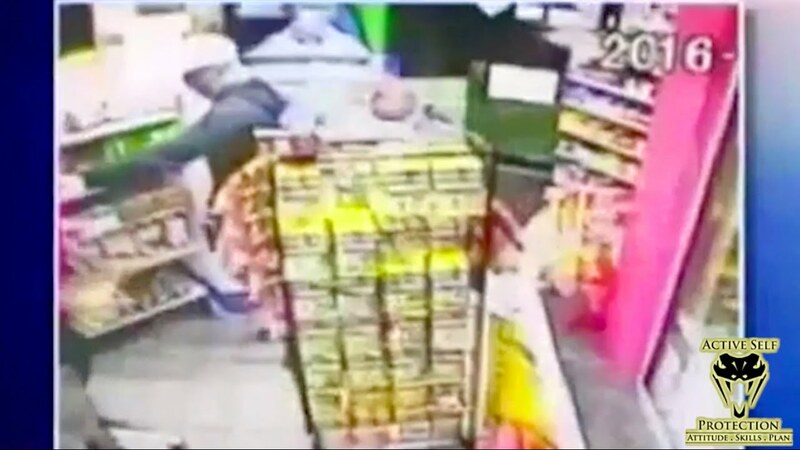 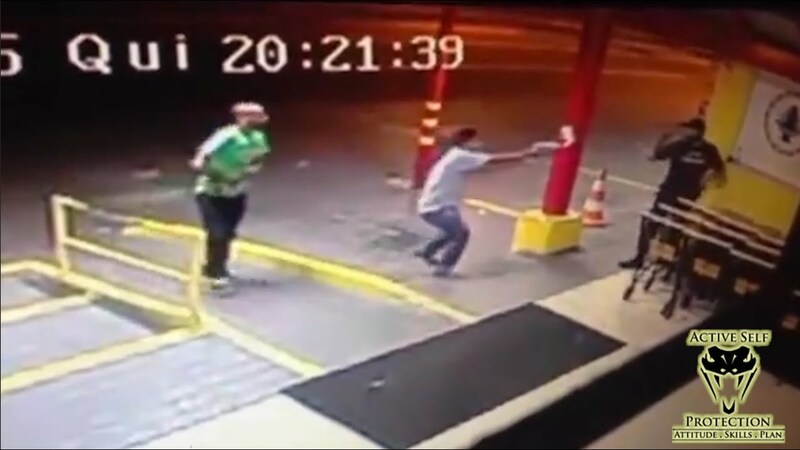 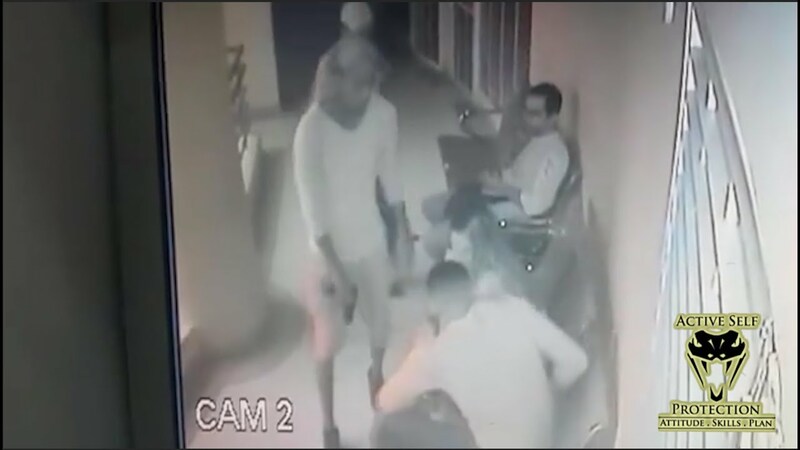 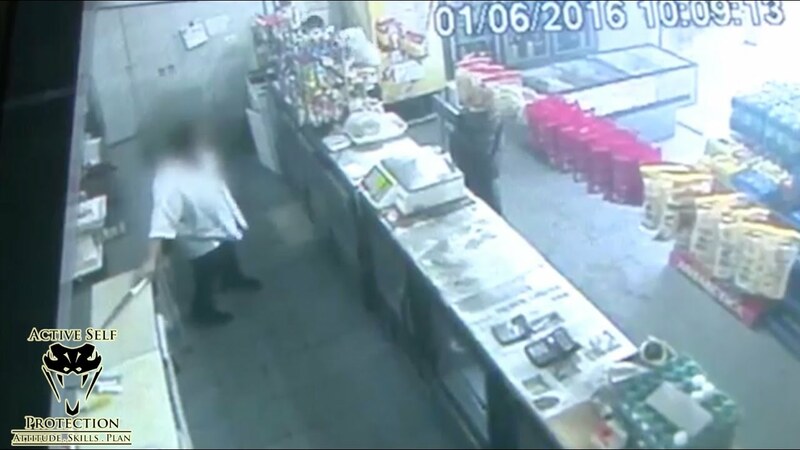 These brothers taught this armed robber a thing or two! 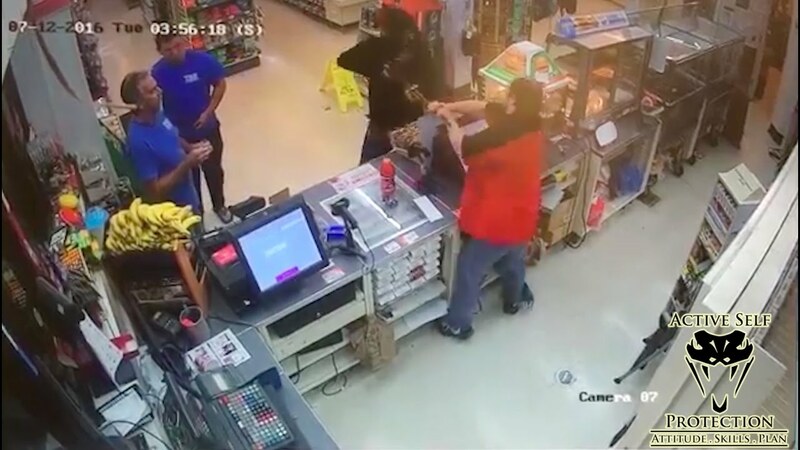 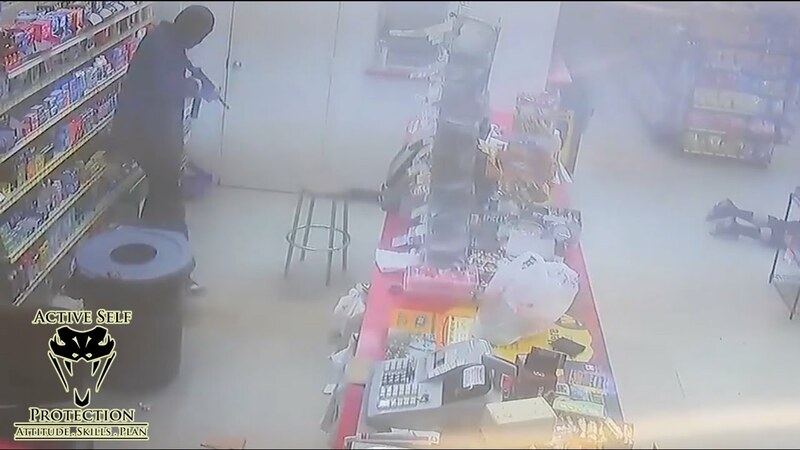 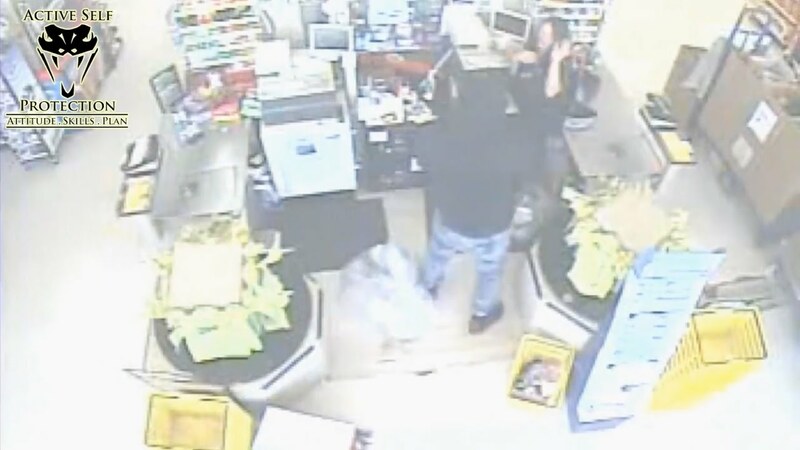 Note that in the news story linked below, the robber did get off shots from that gun and the brothers needed first aid skills after the armed robber was stopped! 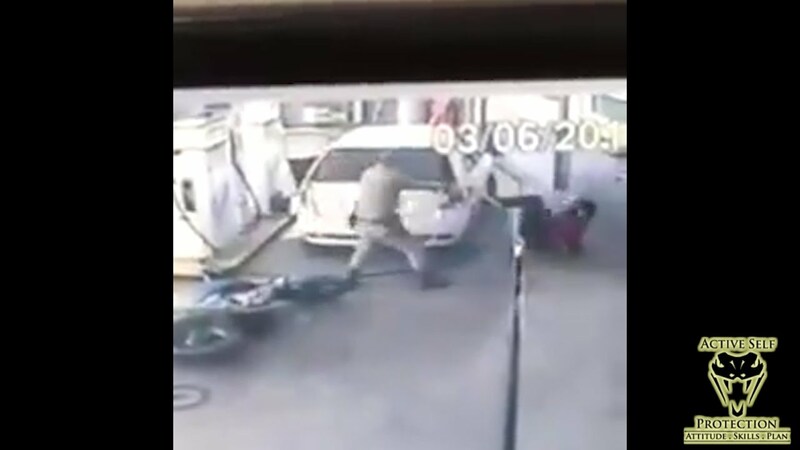 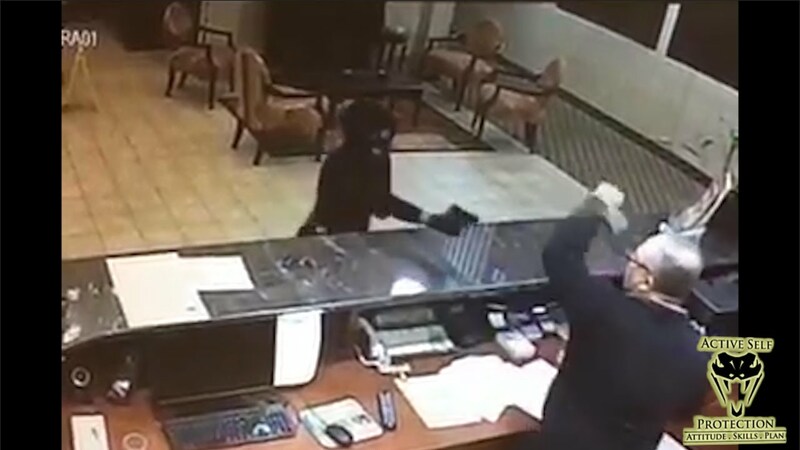 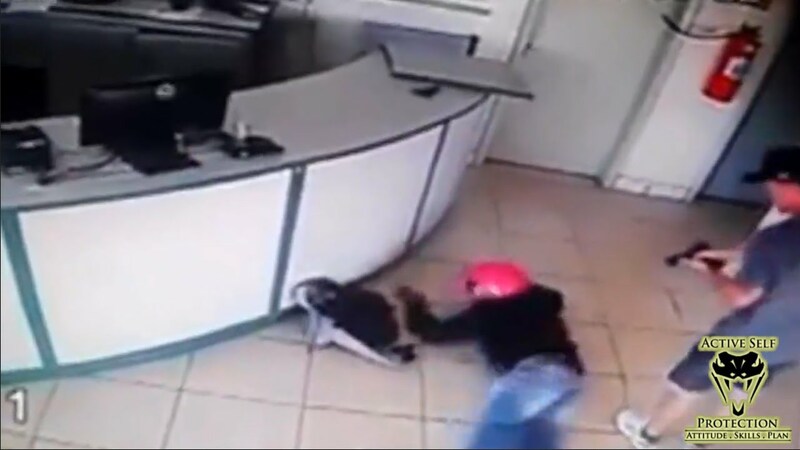 If you value what we do at ASP, would you consider becoming an ASP Patron Member to support the work it takes to make the narrated videos like this stupid armed robber getting beat down? 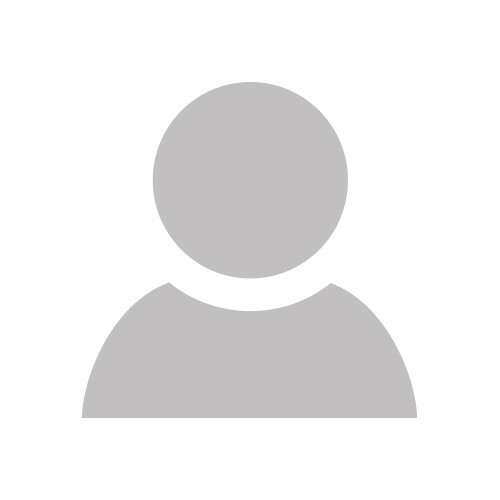 https://get-asp.com/patron gives the details.